Academic OneFile, Expanded Academic, Google Scholar, INSPEC, Journal Citation Reports/Science Edition, OCLC, SCImago, SCOPUS, Science Citation Index Expanded (SciSearch), Summon by Serial Solutions. 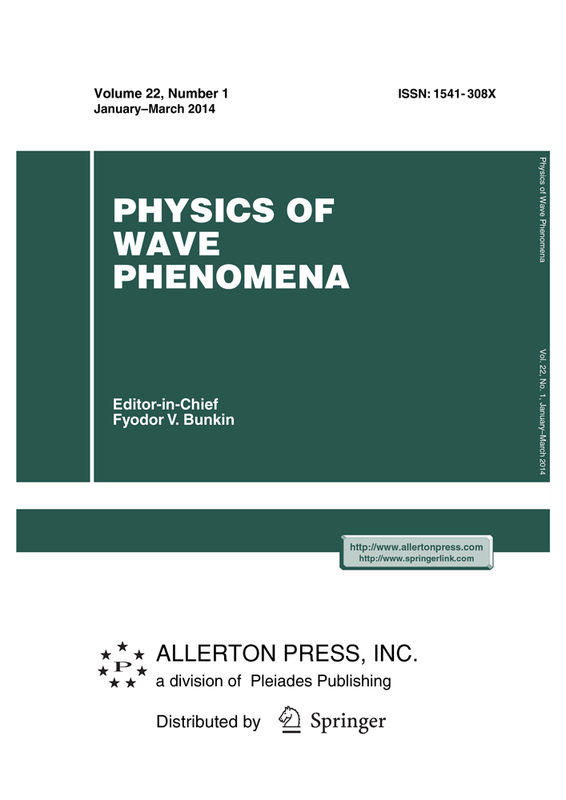 Physics of Wave Phenomena publishes original contributions in general and nonlinear theory of oscillation, wave theory and experiments in optics, acoustics, radiophysics, laser physics and spectroscopy. Description of Physics of Wave Phenomena journal is also available at the websites of Springer and Pleiades.